← Closely Watched Trains: Last Passenger, reviewed. That’s Edward Gero as King Henry IV. I found out only the other day he was in Die Hard 2: Die Harder, a film I loved in 1990 but which has not aged as well as Die Hard or even Die Hard with a Vengeance. 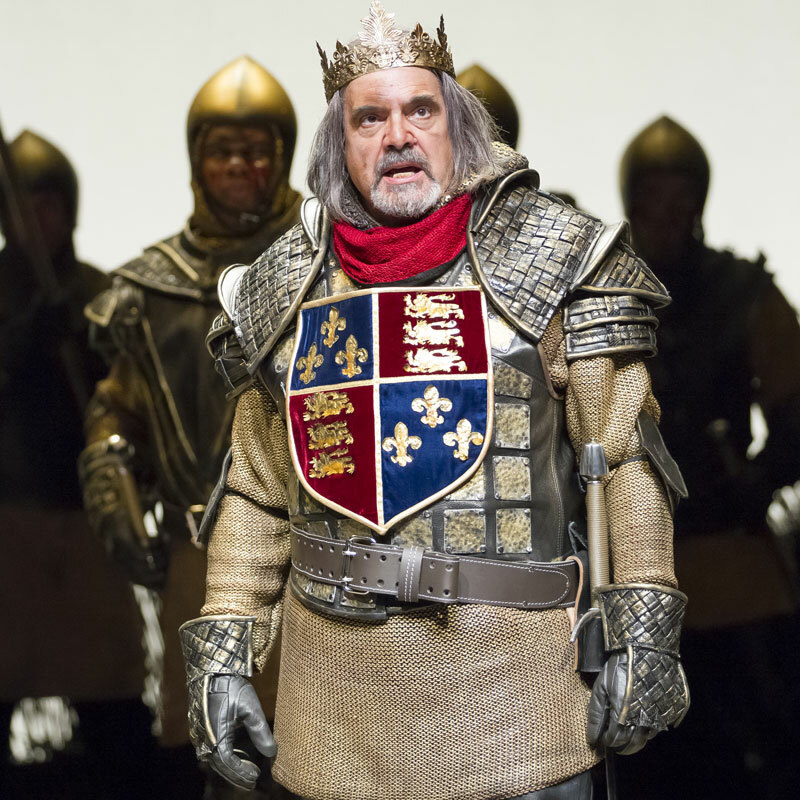 I probably didn’t talk about him enough in my tangled but enthusiastic Washington City Paper review of both parts of the Shakespeare Theatre’s Company’s new, Michael Kahn-directed repertory of Henry IV, Part 1 and Part 2. The Chimes at Midnight, Orson Welles’ 1965 compression of the Henriad, which I probably spent too much real estate on in the review, is officially, criminally out-of-print, but you can watch it in its entirety for the time being on YouTube. Do. This entry was posted in theatre and tagged Edward Gero, Henry IV, Michael Kahn, Orson Welles, Shakespeare Theatre Company, Stacy Keach, The Chimes at Midnight, The Shakespeare Theatre, William Shakespeare. Bookmark the permalink.